From one of the most respected and prolific contemporary rock composers, comes a once-in-a-lifetime achievement. Neal Morse delivers an undeniably dramatic and powerful account of his journey to salvation on Testimony. 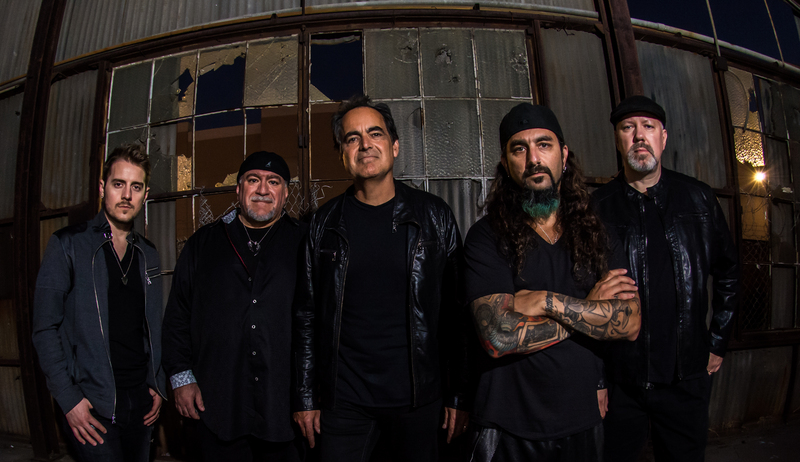 Fusing symphonic majesty and pop sensibility, Neal Morse’s Testimony is a compelling, creative epic unlike anything ever presented to the mainstream or CBA marketplace. 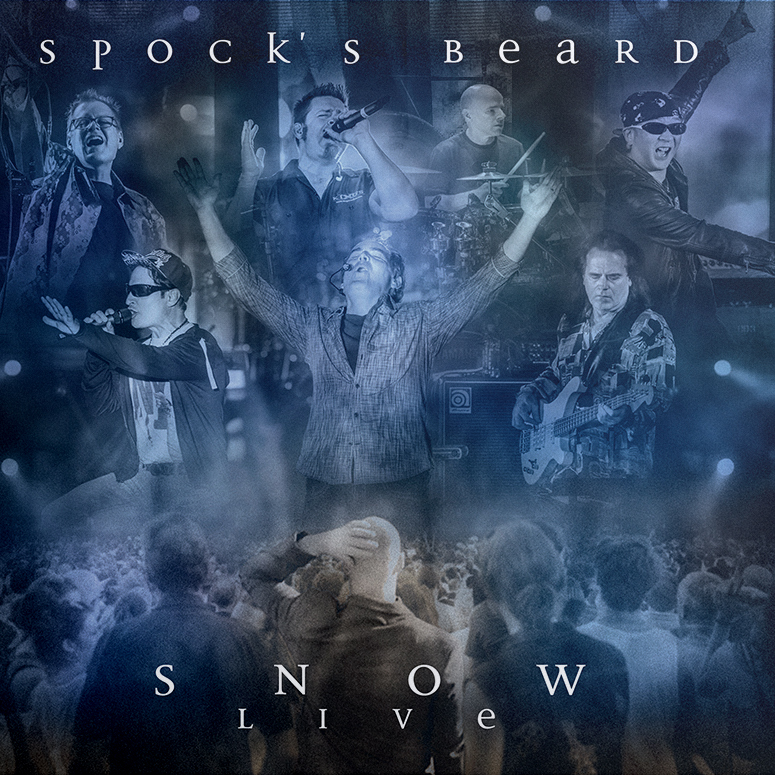 With this release, Neal embarked upon the most ambitious project of his career: recording his personal testimony in words and music. Spanning two hours, each of the two CDs is one continuous piece of music. Stylistically, it ranges from a full gospel choir to hard rock; from a symphony orchestra to contemporary pop. Neal deftly weaves an epic musical tapestry, taking the listener on a fascinating journey as unique as the man behind it. Testimony is a uniquely solo achievement, with Neal not only writing, arranging and producing; but singing the lead vocals and performing most of the instruments. Recognized as a master multi-instrumentalist, he is endorsed by Yamaha as a keyboard player, Gibson as a guitar player, Rode Microphones as a singer, and Meinl Cymbals & Percussion as a drummer. While a solo album, Neal wasn’t alone in the undertaking. He was joined by artists ranging from legendary drummer Mike Portnoy (winner of 19 Modern Drummer awards) to members of the Nashville Symphony. One special guest was one of Neal’s musical heroes; Dove-award winner and Kansas guitarist/songwriter Kerry Livgren. Vividly recounting his personal struggle within and without the music business, through the wayward years that followed, to finding salvation; Neal tells a story of longing, redemption and joy. An inspiring autobiography, stunning musical work, and uplifting spiritual affirmation, Testimony is a remarkable and unique artistic achievement. TESTIMONY ON VINYL - PRE-ORDERS BEGIN 2/13!